WE LEND TO HELP YOU PROGRESS! it difficult to structure transactions. Ralph Property Finance was established in 2014. The Management team, Mohammed and Harry have worked in Commercial & Residential Finance for many years. 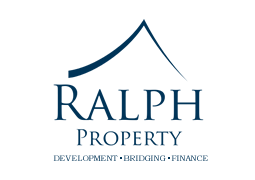 Ralph Property Finance is a one stop shop for financial lending, specialising in the short term Commercial & Residential Property sector and offering long term solutions. We are experienced property professionals in our own right and can often see our client’s financial requirements from their perspective. Service is a key part of what we do and we promise to give you a rapid response, within 48 hours of a full application to deliver funds within agreed timescales. We offer a bespoke service. We consider all applications and proposals that you may present and evaluate them on their own merits. We have a track record of customers and introducers coming back to us again and recommending us to others. 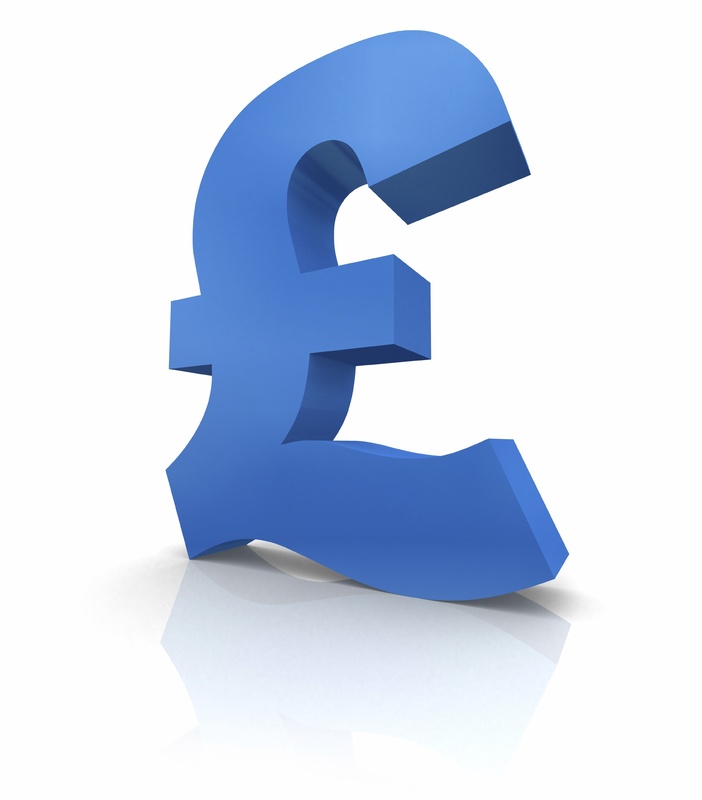 How to get a bridging loan?